Lori’s interest in the field of nutrition has evolved over the years through her professional experiences, as a parent of three children. With a background as a registered nurse, Lori recognized the great need to prevent disease processes as well as treating them. She wanted to utilize her education and experience in an area that would promote health and wellness. The desire to promote healthy eating and lifestyle changes led her to continue her education in the field of nutrition. Lori obtained a Masters degree in Applied Clinical Nutrition from New York Chiropractic College. She is a Certified Nutrition Specialist, the gold standard for advanced nutrition professionals. 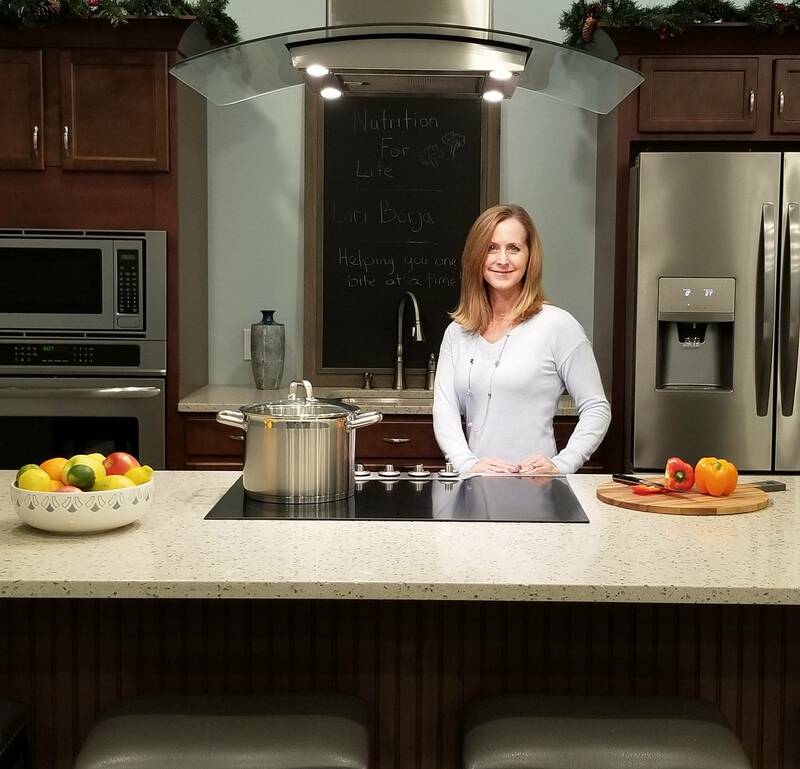 As a member of the American College of Nutrition and the Institute for Functional Medicine, Lori is dedicated to helping others maintain health and prevent illness through targeted nutrition therapy and lifestyle changes. Based on a comprehensive assessment, each client receives a personalized treatment plan to help them re-balance and restore the body. Lori will provide specific recommendations for the client’s individual needs. One-on-one support is given to help clients reach their goals and live healthier lives.